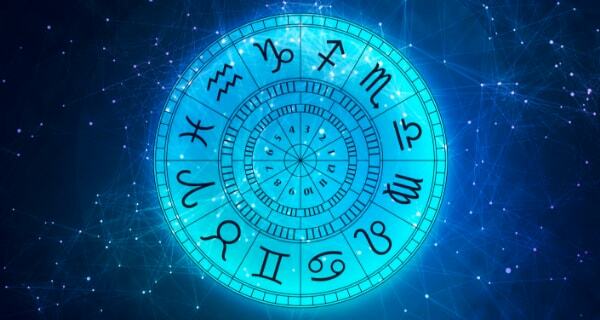 Any planet can affect your Money Horoscope—even when they’re not in a money-related astrological house. This week’s Money Horoscope holds some money-related implications for everyone—long- and short-term. Venus moves into traditional Capricorn on the 5th. Here, she’s the discerning lover of the finer things in life that also serve a practical purpose. Mercury comes to the end of its current retrograde state on Sunday. You can almost hear a collective sigh of relief. Money matters begin to flow a little easier and life in general seems more clear-cut. Of course, Mercury and Venus aren’t the only news this week, but they’re definitely the headliners. 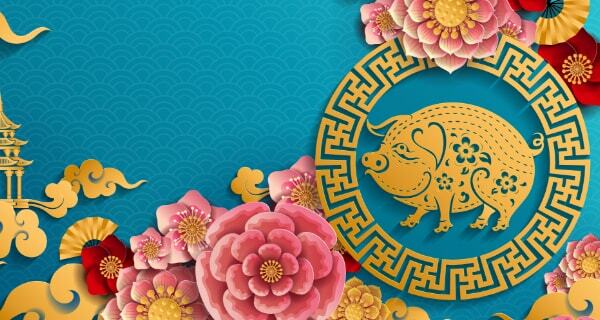 Super-lucky and financially savvy Jupiter also turns retrograde on Thursday. Venus enters your “career house,” meaning it’s not a bad time to ask for a raise. Also, Mercury paves the way for money to enter your life through a partner’s income or a mutual event. Find all the things you’d love to buy for yourself and get them at a great discount. Then wrap them up and give them as gifts for the holidays. Mercury, your ruling planet, moves forward again and so does life, work and yes, even your chance to increase your finances. 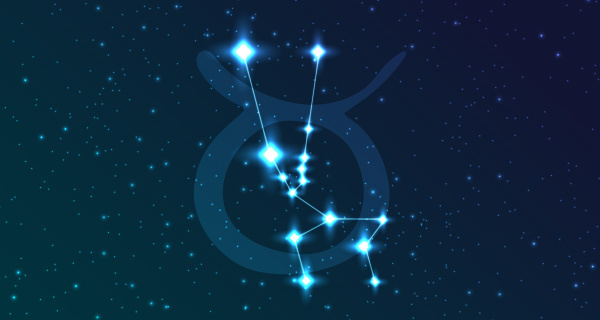 Jupiter turns retrograde in your first house, but that doesn’t mean anything close to bad financial luck. This week, however, take stock of what you already have. Shift happens, Leo. Venus graces your house of “daily work,” and Mercury moves forward on the home front. It will be a fulfilling and reflective week—what you give will be returned tenfold! Your Money Horoscope features your ruling planet moving forward once again. You’ll soon find ways to organize your house and your finances even better than before. Mercury moves forward in your house of “money in and out” and this means opportunities will soon arise to add to your bank account. You will also have the urge to spend. Finding balance is the key. As Mercury moves forward in your sign, you can almost feel the shift. 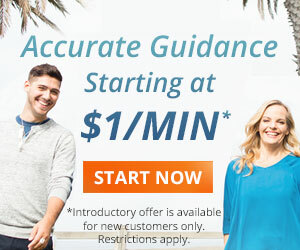 You’ll soon start coming up with even more groundbreaking, money-making ideas for the future. Venus graces your house of “money attained,” but don’t forget that Pluto is also in the same sign. Don’t gamble on ideas! Concentrate on banking your money rather than spending it. Your Money Horoscope shines as you welcome Venus into your realm. This creates an underlying feeling of transformation in your life and your financial future. 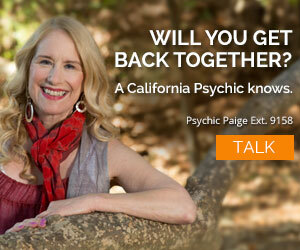 Get great money, career and financial tips from Psychic Jacqueline ext. 9472 today! Mercury moves forward in your career house again and this is good news. Jupiter’s retrograde will help you find ways to save your boss money too. They’ll love you for it. Keep your budget in mind, Pisces, because your life is about to get even more social than usual and that could put a dent in your wallet if you’re not careful. But have fun! Astrology can jump-start your career and financial path. 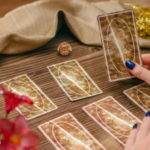 Get a money and career reading from Psychic William ext. 5131! I’m 36weeks pregnant and is now separated from my husband due to his gambling and drug abuse. I need to know if I’ll be coming to any money to take care of my children and I? I also want to know if my husband and i will be successful in a divorce? Same here! My funds are at an extreme low too and I certainly can and could a lot more! As I’m sure, we all could! I hope my horoscope will accurate,i need money with work!!!! @Judy: You appear a good person – kind, honest & sincere. I am not a psychic but even I can “see” you should be very careful about people who contact you online because often they are not what they seem – and yes some are “scammers”. Never give out personal info, accept or give gifts to strangers and do not make arrangements to meet anyone especially men that you don’t know well. Remember there are billions of people in this world and not all of them are kind or honest. there is a man typing to me on facebook, who seems to be interesting and taken with me. what i would like to know can i trust this man or is he just a scammer? he lives in boston masachuttes. not sure of my spelling of that word, but i believe you know what i was trying to spell. he wanted my address so he could send me something for my birthday , which was yesterday and he also invited me there next weekend for remembrance day, but i’m only on a small disabillity and have no money. his birthday is nov. 12th, and he said he would meet me then, but when i talk to him on the phone he has an accent, and when i asked him about it, he said he grew up in europe. when he messaged me last night ,i asked him what language he spoke, and he said english, but when i asked him where he was from ,he changed the subject. am i being scammed? he seems very sincere in his writing. thankyou. Your messages are great alleviation. I would love to converse with you;but,funds are extreme cero at moment.